HONOLULU (HawaiiNewsNow) - State lawmakers are once again looking at ways to control Hawaii's growing vacation rental industry while cracking down on illegal operators. The latest senate proposal allows vacation rental brokers -- including websites likes Airbnb -- to collect general excise tax and hotel room tax from their hosts for the state. In 2017, Airbnb says its guests and hosts generated more than $30 million in accommodation taxes alone. The company says it's willing to collect and remit the taxes, but it has concerns with being forced to turn over the rental operator information and property details the counties want to verify the business is legal. "The state has to be mindful of federal laws. The bill asks the internet platform (Airbnb) to turn over all kinds of stored digital and electronic information about hosts and operators without getting a warrant," said David Louie, attorney for Airbnb. 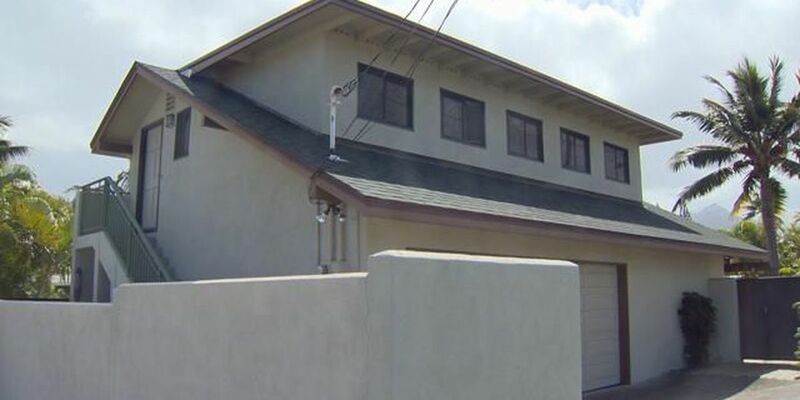 The measure also gives the counties more freedom to crackdown on illegal rentals, especially in residential neighborhoods, and requires advertisements for illegal rentals to be taken down from websites within seven days. "We believe strongly that these brokers receive a financial windfall for advertising these vacation rentals and therefore should be responsible citizens by ensuring they're not complicit in facilitating illegal rentals," said Mike Dahilig, Director of Planning for the County of Kauai. Lawmakers also demanded more information about how Airbnb recruits its owners (hosts) and property managers (co-hosts), and questioned if they have the proper qualifications. "This just brings up a new can of worms about how you're creating property managers that are supposed to be licensed, but you really don't care if they're licensed or not. You just want action flowing to your website," said Sen. Glenn Wakai, chair of the Senate Committee on Economic Development, Tourism, and Technology. "I believe we're the only platform that has consistently come back and has said we want to try work with you, engage in these issues, and are trying to work with the local counties to address their concerns," said Matt Middlebrook, head of public policy for Airbnb Hawaii. The bill also creates a one-time amnesty program for certain rental operators who have not been paying taxes in previous years.